The trip to Central Bhutan, the cultural and spiritual heartland of the country, takes you through a fascinating Himalayan landscape in its true rawness. The journey cuts across pristine environment and rugged topography, and constantly changing flora. 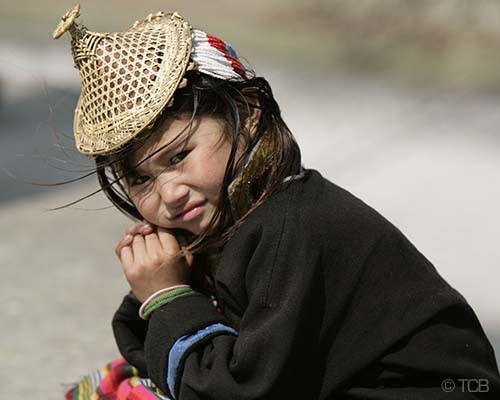 True to its name, this tour explores the inner worlds of Bhutan and gives you a glimpse of the remote beauty and brilliance of Bhutan’s culture and way of life. This trip ‘Hidden Paradise Discovery’ takes you to the interior parts of Bhutan, known for its rich historical and spiritual significance. As you travel towards the central regions of Bhutan, you will be awestruck to discover village settlements by the roadside or faraway in its most authentic form. The journey to inner parts of Bhutan cuts through the Black Mountain Himalayan range, known to be a home of the mythical Yeti. In fact, this trip of discovery is in itself a journey into the surreal and the mystical – into a world that belongs to the past. Interact face-to-face with local folks. 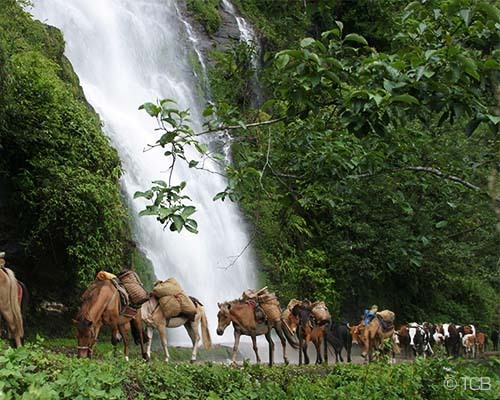 Experience breathtaking hikes across rural village and get to know about rural folkways. Visit the giant 17th century Dzongs and ancient Buddhist Monasteries. 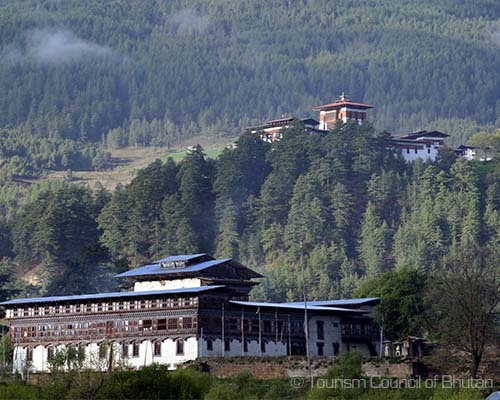 Expore the Buddhism heartland, Bumthang in its pristine state. A pair of hiking/walking shoes. After the mesmerizing mountain flight and the breathtaking landing, we are sure you are still a little dazed to be here in Bhutan. Welcome to Bhutan! Your journey has just begun. 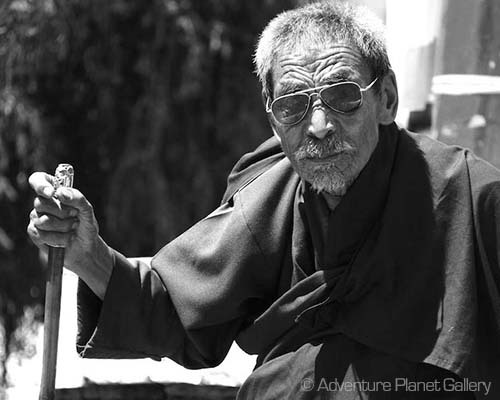 At the Paro International airport, your local tour guide will welcome you. After refreshments, you will be taken for a tour to Paro Rinpung Dzong, the ruins of Drukgyel Dzong, and the 6th century Buddhist temple, Kyichu Lhakhang. 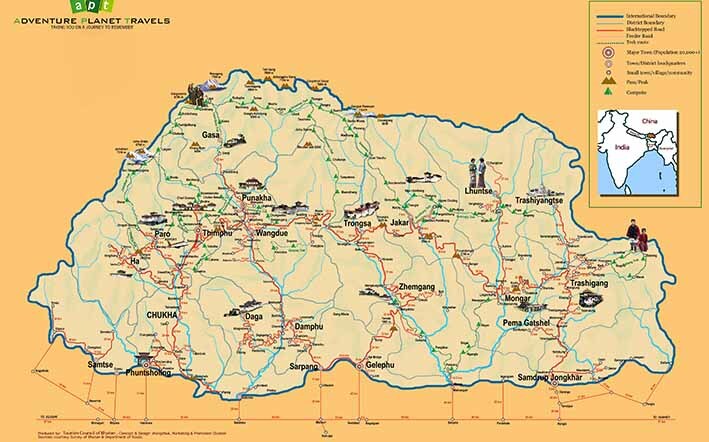 After lunch, you will travel to the capital, Thimphu, an hour’s drive from Paro, where you will settle down at the Hotel. In the evening, you can take a walk around the streets of Bhutan’s capital, Thimphu, and soak in its urban culture and way of life. The capital Thimphu is caught between two strange worlds of the past and the present, and that’s what makes this small city of just about a hundred thousand people unnaturally unique. In Thimphu, you will see modern buildings with traditional architecture; latest imported SUVs plying the roads; a lone traffic police marshaling the cars; the young dressed in western outfits; people circumambulating the chorten; men playing archery using compound and traditional bows. And then, there are historical heritage sites that are well preserved even to this day. You will of course visit them all. During the day, you will take a short trip to the Folk Heritage Museum, the painting school, the National Library and the Memorial Chhorten. 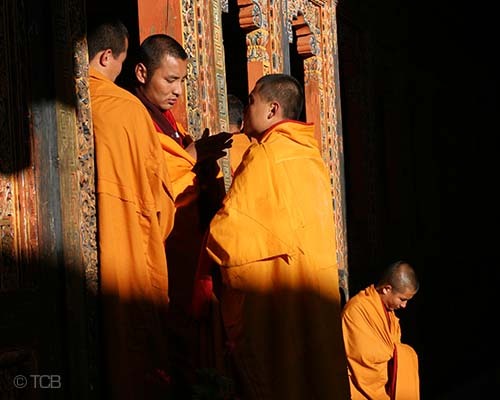 After lunch, you will visit Changangkha monastery, Takin zoo, and Tashichhoedzong in the late afternoon. You will also be taken to two opposite view points – the Sangaygang and Buddha’s point, from where you will have a spectacular bird’s eye view of the capital city. The journey to central Bhutan, the historical birthplace of the Monarchy, takes you through a mesmerizing landscape, roads snaking through the interiors of the Black Mountain range, changing vegetation, rural communities and farmlands. Trongsa is seven and half-hour drive from the capital. On the way, you will enjoy the breathtaking view of the upper Himalayan range at Dochula with tea/coffee. Then we continue the downhill drive through thick mixed forests and verdant valleys until we arrive at Wangduephodrang. We will spend approximately 20 minutes exploring the place after which we drive eastward. Past Wangdue town, after crossing Pelela, you will descend down passing by rural communities and settlements to an amazing chorten at Chendibji located by the riverside. Here lunch will be served. From here Trongsa is another 45-minute drive away. 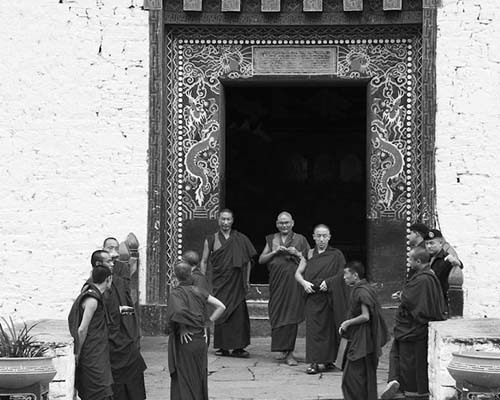 In the past, Trongsa was the historical and political epicenter of Bhutan. 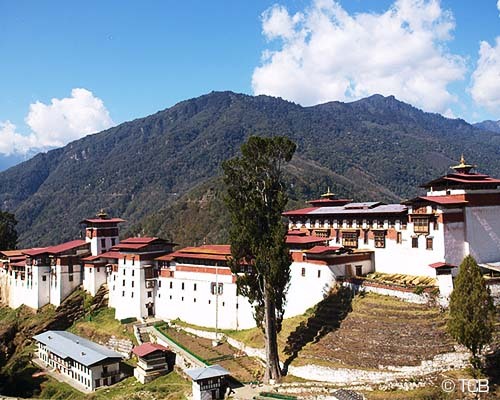 It is the place from where Bhutan\'s monarchy emerged. And even today, you will be treated to these historical icons. 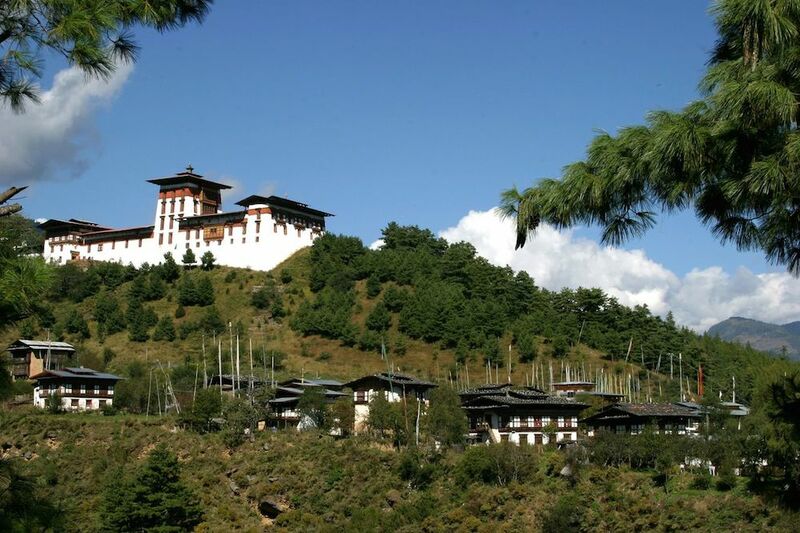 You will visit the majestic Trongsa dzong, the Ta-dzong that houses a museum now and the Thruepang palace. On your journey toward Bumthang, you will cross Yotongla, the highest mountain pass between Trongsa and Bumthang. An hour’s downhill drive will take to an idyllic valley of Chumey with vast buckwheat fields. Bumthang valley is known for its textile called ‘yatha’. In the evening, you can take a stroll the Chamkhar town. 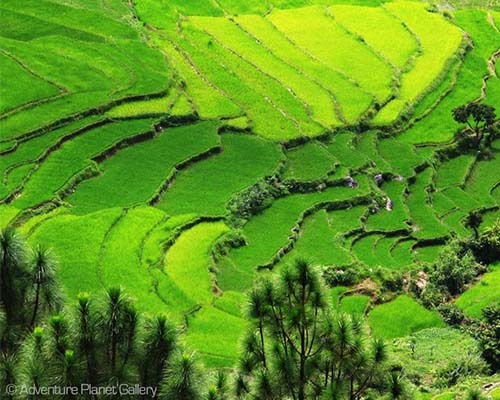 Located at 2,600 – 4,500m, Bumthang valley is the spiritual heartland of Bhutan. Here, you will visit some of the most sacred sites in the country - Kuje Lhakhang, Jampa Lhakhang, Tamshing monastery, and Mebar Tsho (mythical burning lake). You will also visit Jakar Dzong, overlooking the picturesque valley. After an early morning breakfast, we will depart for Punakha. It’s a long journey through serpentine roads. On the way, when you cross Pelela, you will take a detour to the valley of Phobjikha, the winter roosting ground of the globally vulnerable Black-necked Cranes. At Phobjikha, you will visit the historic temple, one of the seats of Nyingma strand of Buddhism. You will have a hot traditional lunch at a farmhouse in Phobjikha and then continue your journey toward Punakha. The old capital of Bhutan, Punakha, offers a remarkable experience to visit monuments that have shaped the country’s history. The Pungthang dewa chenpoi phodrang or the ‘fortress of great happiness’ is built at the confluence of Phochhu and mochhu. After visiting the dzong, you will take short hike to Khamsum Yuelay Namgyal stupa perched on the majestic blue pine hill of Sirigang. After the visit, you will be driven back to the capital. 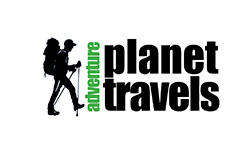 You will take a hike to Taktshang or Tiger’s Nest, an uphill walk of about three hours. The Tiger Nest, precariously perched on a cliff, offers a spectacular view of the Paro valley. Taktshang is one of the most sacred Buddhist sites in the country. At the cafeteria, halfway through the hike, you will be treated with tea and coffee. You can also enjoy the breathtaking view of Taktshang up close. 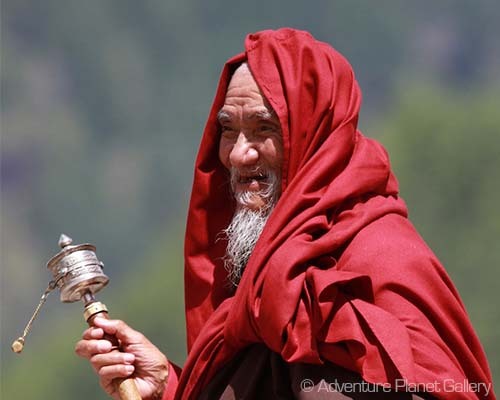 When you reach the Tiger’s Nest, your guide will take you to all permissible shrines and the meditation cave where the great Buddhist master, Guru Rinpoche, is said to have meditated for three month and subdued evil spirits. Lunch will be served at the viewpoint cafeteria upon completing the sightseeing in the Taktshang. In the evening, you can soak in traditional hot stone bath at a typical Bhutanese farmhouse to revitalize your fatigued physique from day’s activity. Also you will be served dinner at the farmhouse. After early breakfast, your guide will see off at Paro international airport. Bon Voyage! One time cultural program for a group comprising 5 and above.